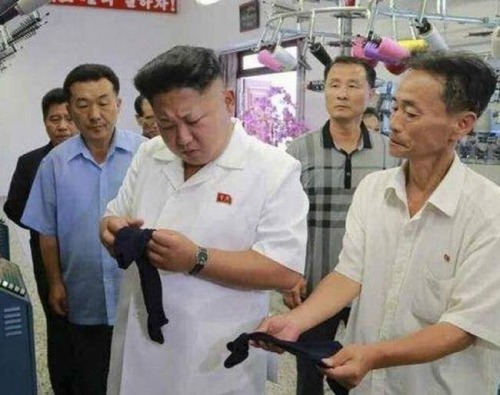 Is Kim Jong Un laying low due to an injury, or has he possibly been overthrown? 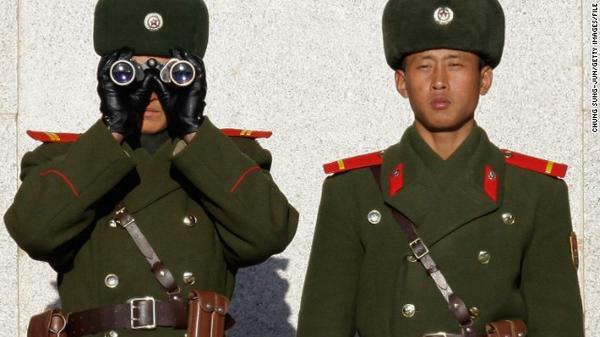 Has there been a coup in North Korea and those who are now in charge are keeping it secret to maintain political stability? 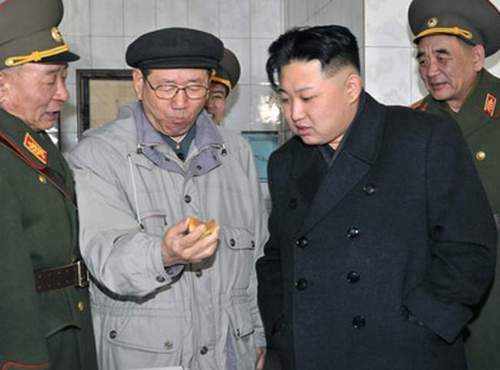 Kim Jong Un is the thrid in the line of succession to lead the reclusive, communist state. His father, Kim Jong Il, took overl when revolutionary leader, Kim Il-sung died in 1994. Kim Jong Il ruled until his death in 2011, whereupon his third son, Kim Jong Un gained control and became the new leader. Next Next post: Macau dwarfs Las Vegas!